Krishna Kapoor well known for her party hosting was born as Krishna Malhotra on 30th December,1930 in Rewa State, Madhya Pradesh, India. 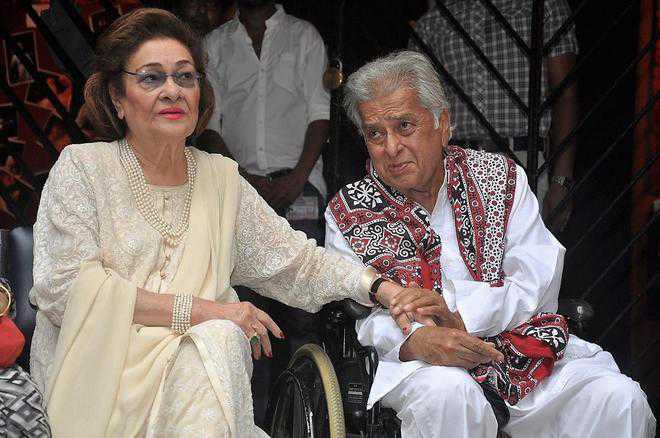 She was the cousin of Prithviraj Kapoor. She was born into a Punjabi Hindu Khatri family to Raisaheb Kartar Nath Malhotra who was an Inspector General of Police of Rewa state, Madhya Pradesh, India. Her father had 3 wives. 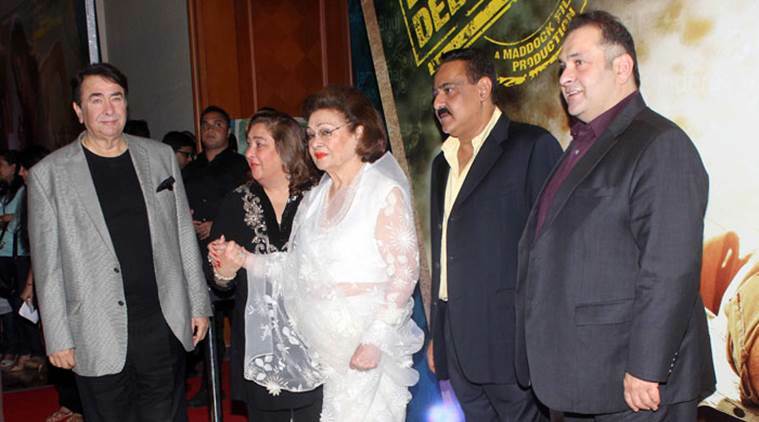 She had 13 siblings including Prem Nath (Actor), Rajendra Nath (Actor), Narendra Nath (Actor), and Uma Chopra. 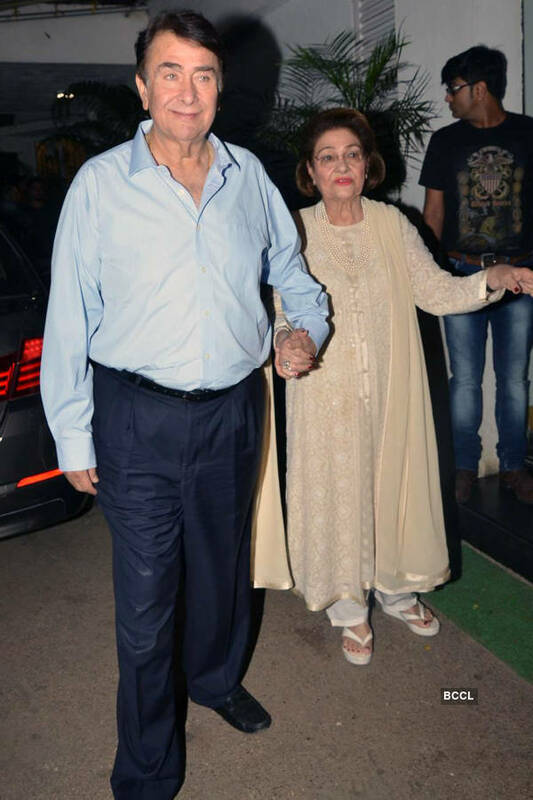 At the age of 16,On May 1946, She got married to Actor and Filmmaker,Raj Kapoor.The couple had three sons,Randhir Kapoor (Actor), Rishi Kapoor(Actor), Rajiv Kapoor(Actor) and two daughters Rima Jain and Ritu Nanda. 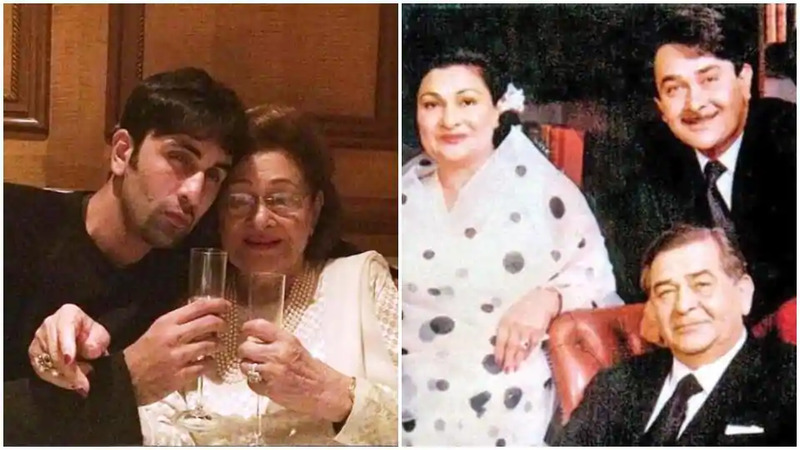 She was the grandmother of Kareena Kapoor, Ranbir Kapoor, Karishma Kapoor. She was 16 at the time of her marriage and even her Matric result came after her wedding and she had passed with distinction marks. She died at the age of 87 on 1st October,2018 due to cardiac attack. She was suffering from breathlessness for the last few years. 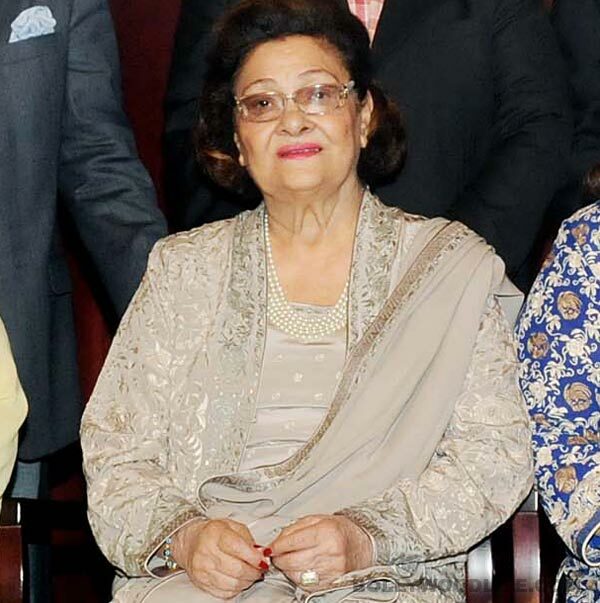 Krishna Kapoor well known for her party hosting was born as Krishna Malhotra on 30th December,1930 in Rewa State, Madhya Pradesh, India.